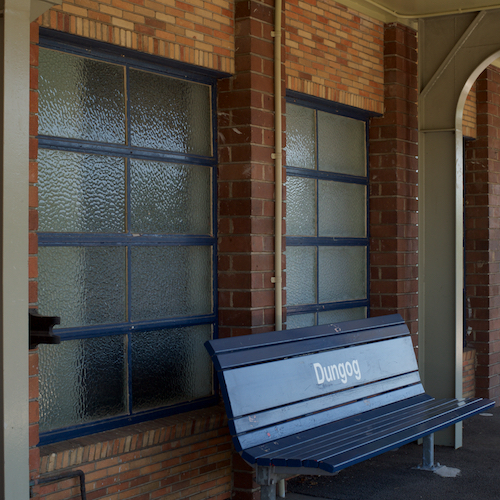 Dungog railway station is of significance as a rare example of Functionalist architecture in a railway setting. Dungog station building reflects an attempt by NSW railways to modernise and economise during the interwar period resulting in station designs radically different to those previously constructed. Dungog displays fine decorative brickwork, well detailed parapets, strong horizontal planes and wide steel awnings, which make it aesthetically congruous and representative of the Functionalist design.